Activision has made all our previous speculation and rumor come true with the confirmed announcement that Goldeneye 007 will come with a bundled golden classic controller. 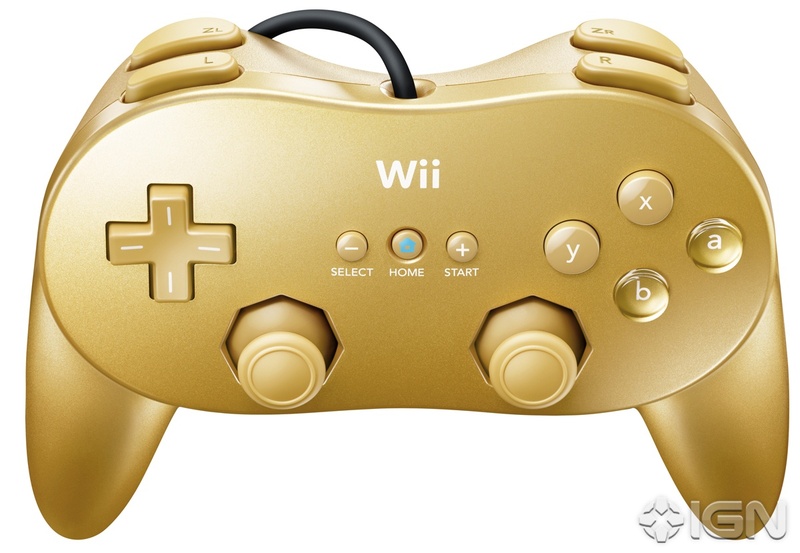 The gold color looks to be something for a collector since we already have the regular Classic controller and also the black/white Classic Pro. 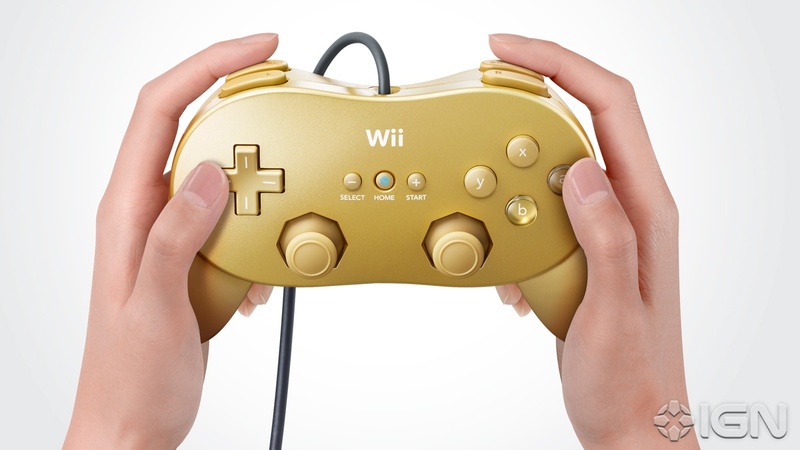 Hey it works for Zelda right?